(Collective Evolution) Most of us are used to seeing and eating the typical white or yellow fleshed potatoes. You may even eat sweet potatoes on a regular basis and so you might be accustomed to orange as well. 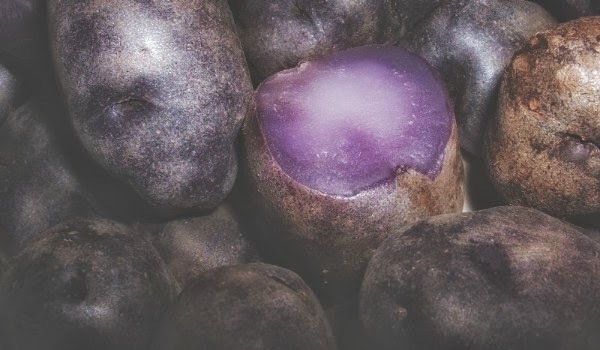 But purple potatoes are certainly not as popular, although given the deep rich color of these potatoes, more of us should be familiar with these potatoes for the powerful nutrients they pack.